Nearly all employers have worker’s compensation claims, but how are they different for local governments? Experienced attorneys Britt Isaly and Greg Rode join us for a special meeting to discuss things local officials and staff might not know about worker’s compensation, including common defense strategies, the advantages and disadvantages of settlement, and a recent law providing new benefits to paramedics. We also discuss the Illinois Attorney General’s recent guidance on immigration issues in the workplace. 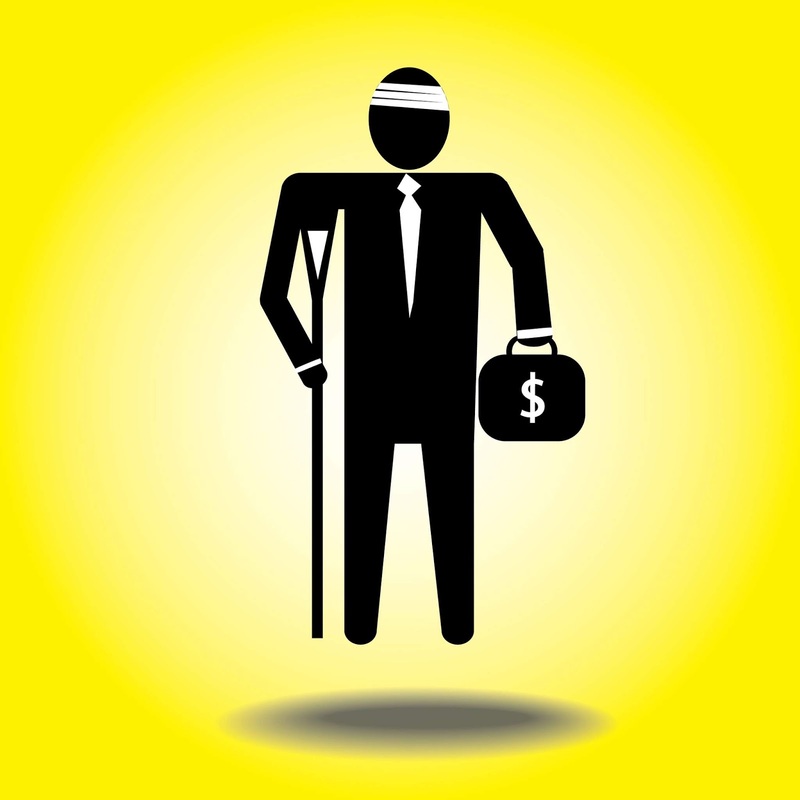 Email your worker’s compensation questions to podcast@ancelglink.com!